Cloudy early with scattered thunderstorms developing this afternoon. High 76F. Winds SE at 10 to 20 mph. Chance of rain 50%.. Hikes in Cameron Park are a terrific way to be active during the summer. 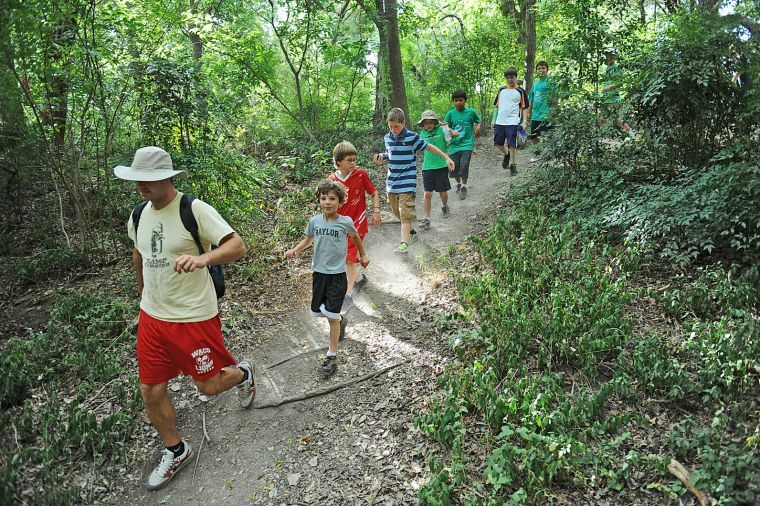 Wild Wednesdays hikes led by Waco park rangers, 5:30 p.m. Wednesdays in March, April and May, and then August, September and October, beginning from Redwood Shelter, 2300 Cameron Park Drive.